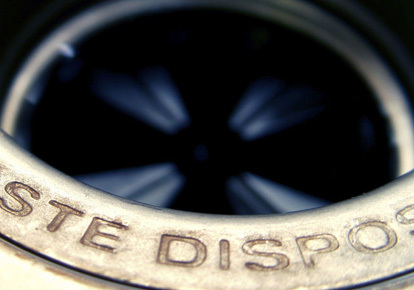 Has your garbage disposal finally quit working on you? Call the Anchorage plumbing professionals from BRS Services at 907-258-0471 today. We can install a new garbage disposal for you. We’ve got the experience to do the job done right, the first time. In fact, we’ve installed hundreds of garbage disposals in Anchorage over the years. Is my garbage disposal jammed or does it need to be replaced? That’s a question we get asked often. We can come out and figure that out for you. If we find that it’s jammed, we can attempt to unjam it. If it needs to be replaced, we can take care of that too. Either way, we will get you up and running with a working garbage disposal again in no time. Ready to get a new garbage disposal installed? If you need a new garbage disposal installed in Anchorage or nearby please call 907-258-0471 or submit a free quote request today. We are happy to take care of your Anchorage handyman or plumbing needs.